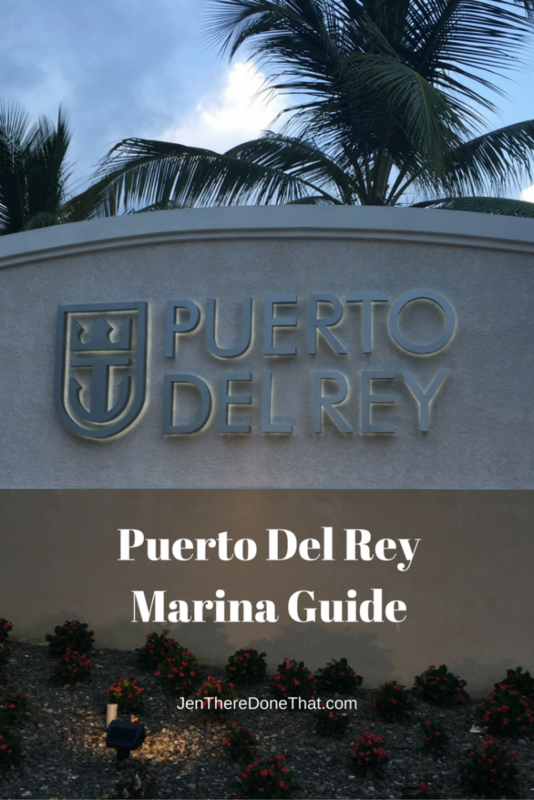 Puerto del Rey is the largest marina in Puerto Rico, and even the largest in the Caribbean! I am slowly falling in love with this marina and all of the businesses and events hosted there. I am a certified scuba diver and all around fan of boats and water, sadly I am not a boat owner (yet). I still manage to visit the marina and enjoy the boats on a regular basis. Here is a quick guide of the services and facilities at Puerto Del Rey for non-boat owners. Sea Ventures is 5 star PADI scuba company, and recently awarded the blue flag for Sustainable Boating Tourism Operator. They are active with Project Aware and PADI events. Sea Ventures is the #1 reason that I go to the Marina. There are a fantastic group of instructions and scuba divers. I feel safe and welcome every time I dive with Sea Ventures! 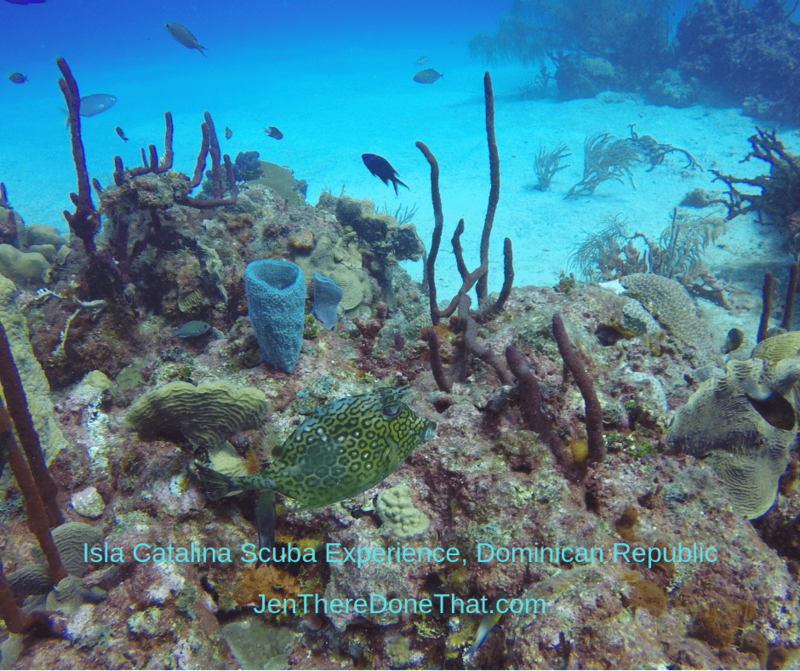 With only 20 dives logged, I am still considered a newbie diver and I will continue my advanced certifications and instructions with the knowledgeable staff at Sea Ventures. Overview of Fajardo, Puerto Rico for Seven Seas beach, Bio Bay kayaking tours, scuba, dining, and the El Conquistador hotel. Our first experience with Puerto Rico was Old San Juan, and I was hooked! 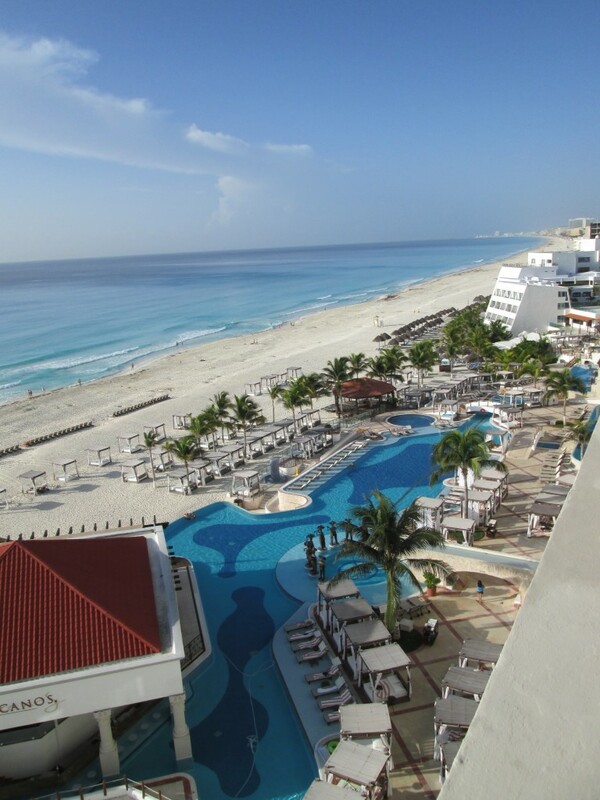 When planning our next visit, we knew we needed more time, and we wanted to explore several areas of the island. We started in beautiful Isla Verde, just outside of San Juan, then rented a car and headed out to Fajardo for a few days. Six months later, I find myself back in Fajardo. 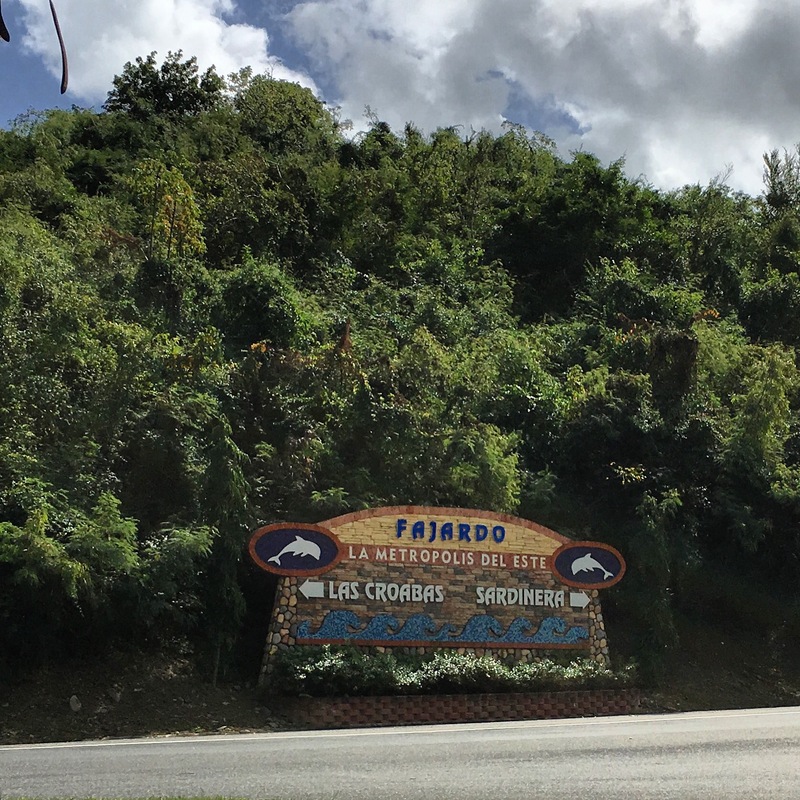 Fajardo is an hour East of San Juan, at the meeting point for the Atlantic Ocean and the Caribbean Sea on the Northeast tip of the island. Fajardo boasts one of the world’s rare bioluminescent bays, a must-see at night during the new moon, when it is darkest.